Hey everyone! Rosemary here wishing you a happy Wednesday! 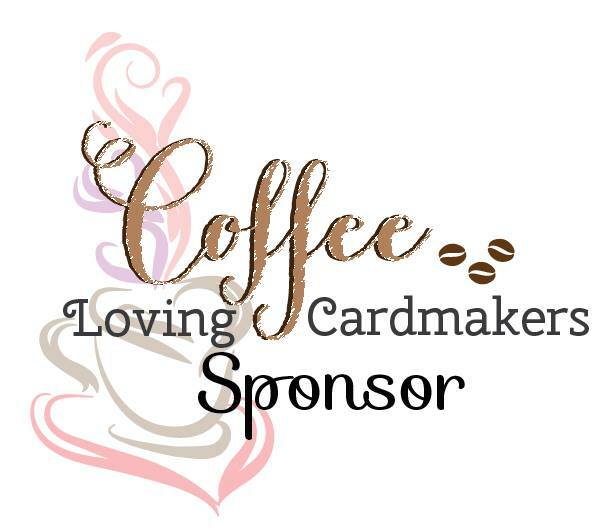 As many of you know the Coffee Lover's blog hop is in full swing. A Jillian Vance Design is a super sponsor and so I decided to make a little holiday/winter inspired card using the super cute A Jillian Vance Design Coffee Tea & Me die set. Since the theme of the blog hop is winter/holiday and decided to try to use up a few more bits and pieces of Christmas/holiday patterned paper that I have. I found these sheets (not sure who the manufacturer is) and thought they were perfect for my card. I die cut the background piece using the large Stitched Dot Rectangle die and adhered that to my card base. I then cut a couple strips of coordinating papers and adhered them. The tea cup was die cut from another piece and then finally the snowflake. 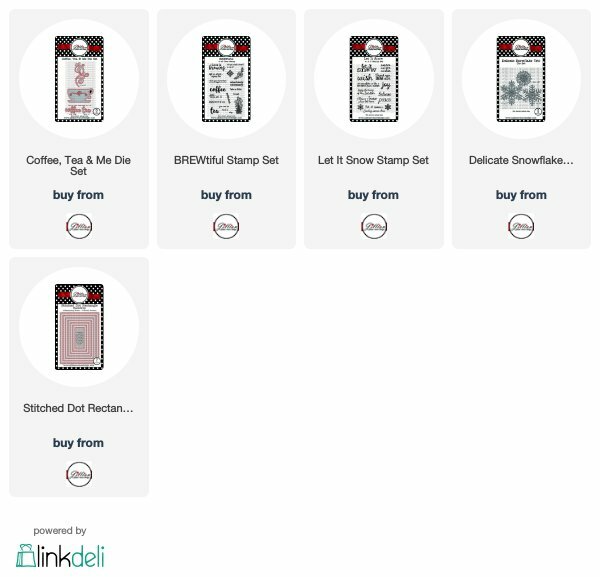 The steam rising from the teacup is from the Brew-tiful stamp set and was embossed in white on vellum. I then trimmed it out. 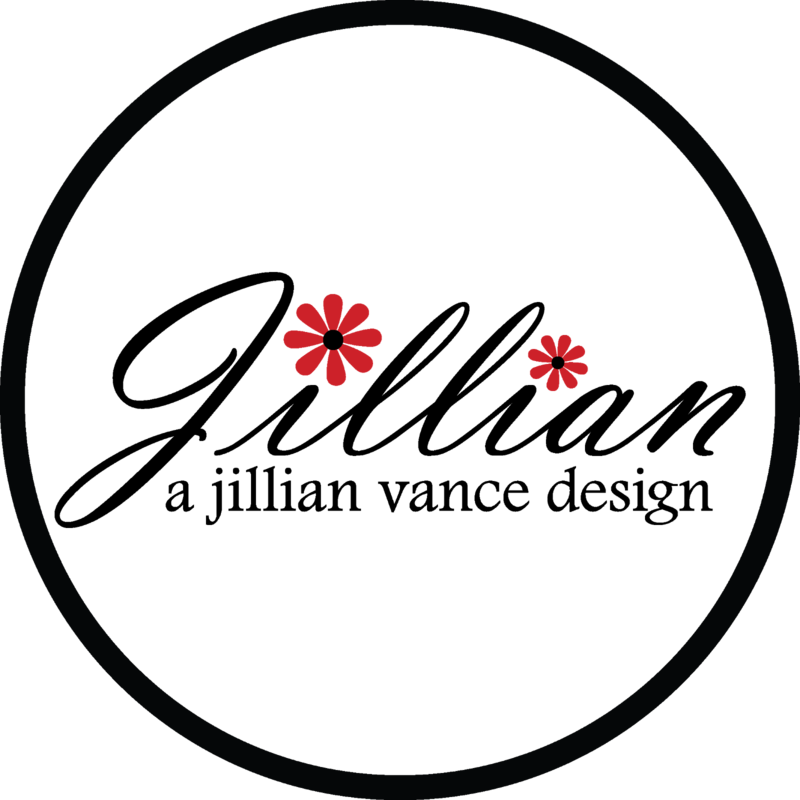 I placed the teacup in the approximate location it is in now so I could determine where to stamp the sentiment (from Let It Snow), removed the cup and then stamped the sentiment in a light gray ink. The teacup was adhered with foam tape and then I glued on the steam and the snowflake. Have a wonderful day and don't forget to play along with the Coffee Lover's fall/winter blog hop... there are tons of prizes to win! This is lovely! I'm going to feature it in the Coffee Loving Papercrafters FB page! Beautifully designed, Rosemary--love the vellum steam! Good for Amy featuring this card on CLP FB page! This is such a gorgeously designed card. Great layout and colors. I think I still have some of that paper, love the way you've used it with the pretty die cuts! That steam is the best! Fabulous card Rosemary! Gorgeous card. I like the design and dies. I absolutely love the papers you combined on this fabulous card! So pretty! 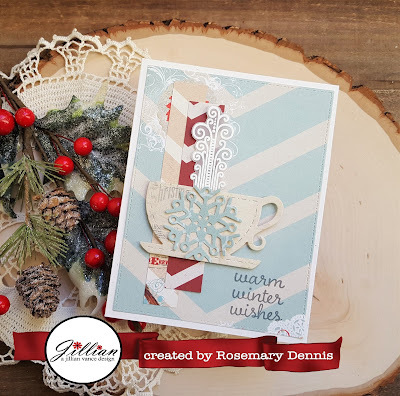 Beautiful winter themed coffee card!